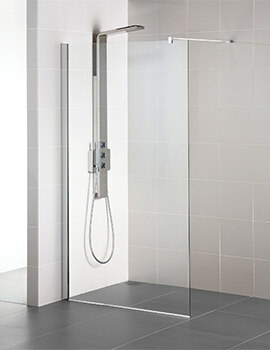 Flexible shower waste pipe Optional. 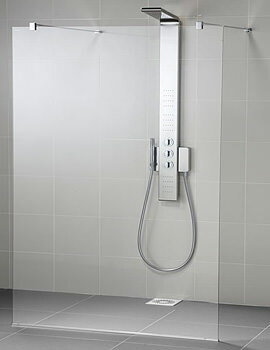 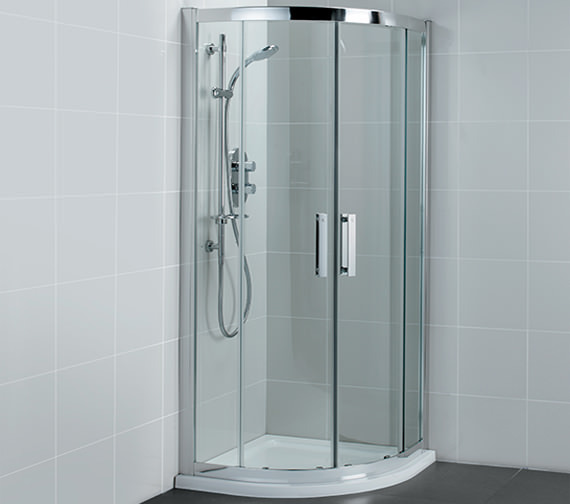 Brighten up your showering area with Synergy Quadrant Shower Enclosure, which is introduced by Ideal Standard, a reliable brand. 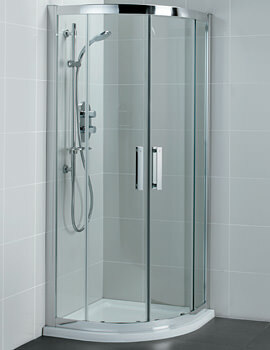 The luxurious quadrant enclosure brings glamour to your bathroom and promises to deliver gleeful showering moments. 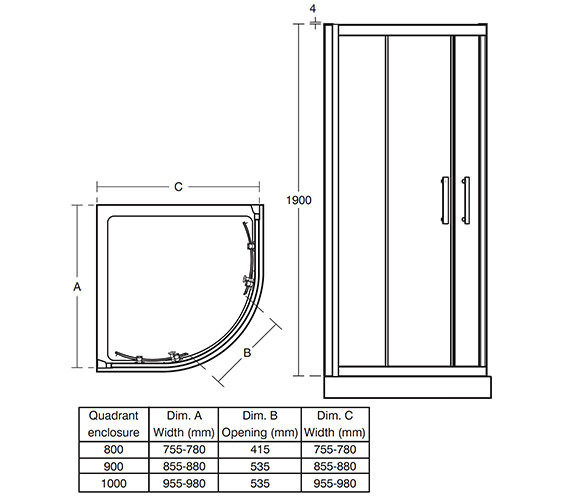 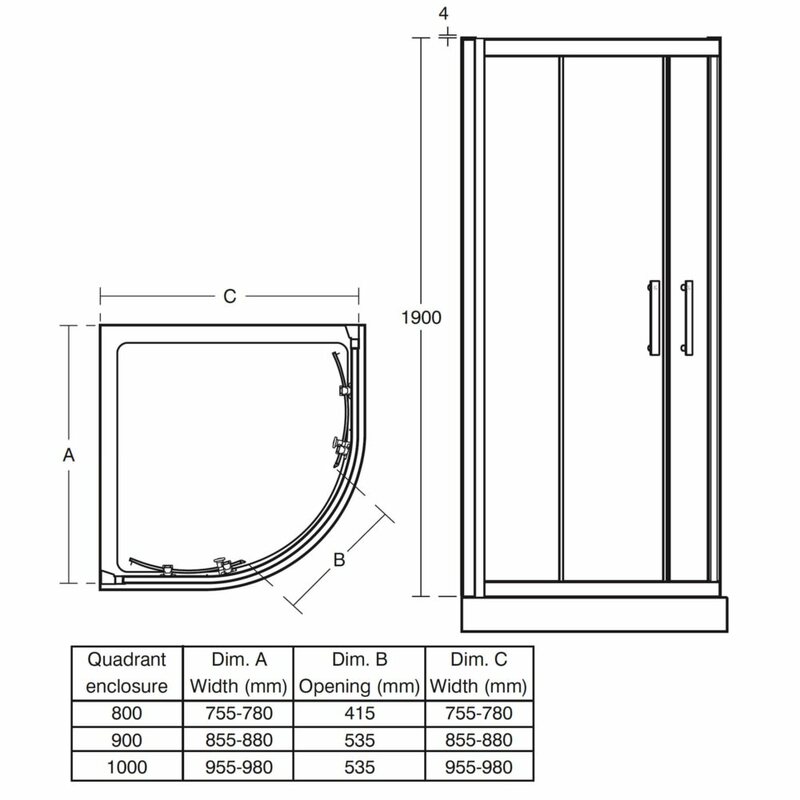 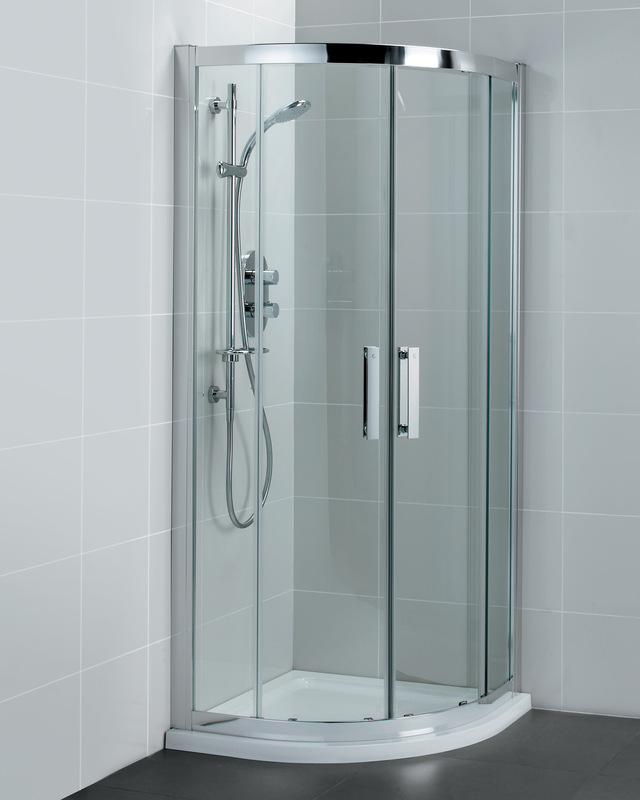 This single door quadrant enclosure creates a wonderful showering zone, and features toughened 8mm transparent glass with a polished silver framework. 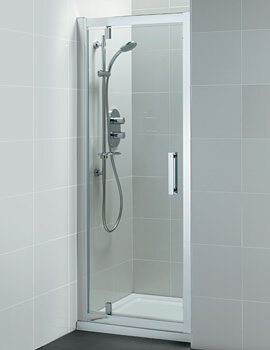 It comes with the makers 10-year guarantee for your total peace of mind and comes complete with sleek and solid door handles.